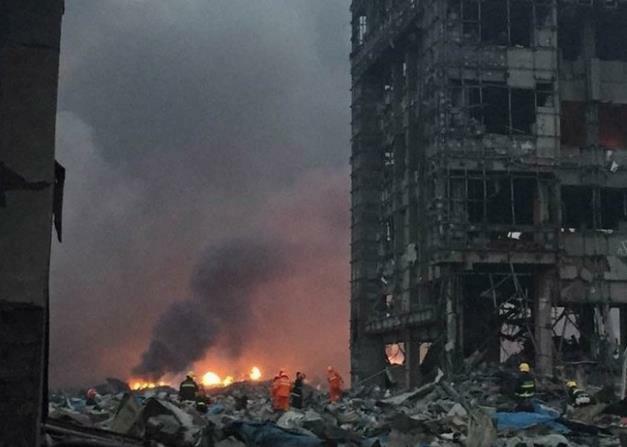 The death toll is rising following a massive explosion in Tianjin, a northern Chinese city about 130km southeast of capital Beijing. 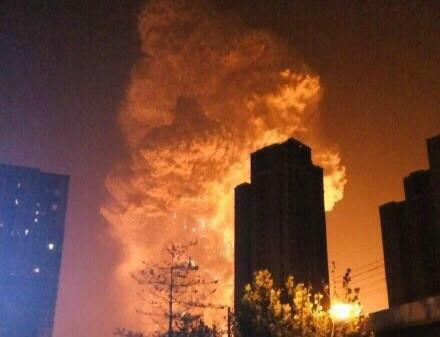 The blast hit a warehouse of the Ruihai International Logistics Company in Binhai New District late Wednesday night. 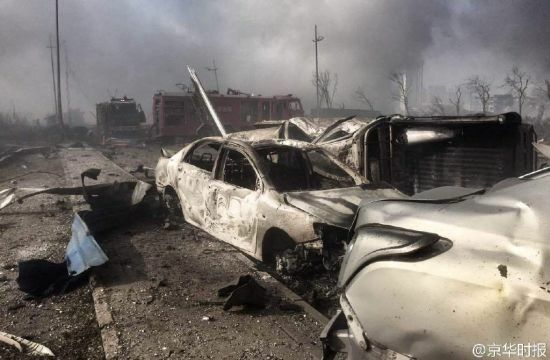 So far 17 people have been confirmed dead and over 400 were injured, with hospitals saying they were still receiving more patients from the blast scene on Thursday morning. 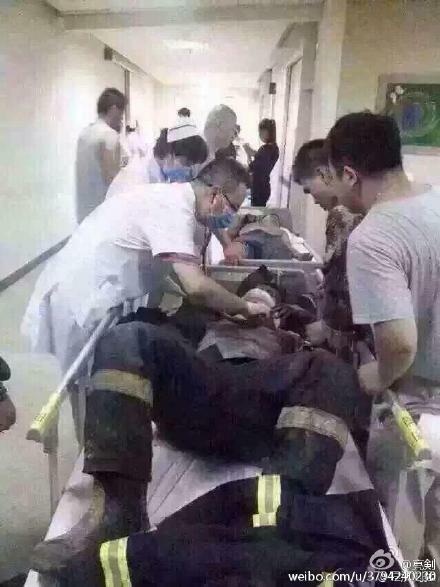 One nearby hospital has reported 42 fatalities to Beijing news. 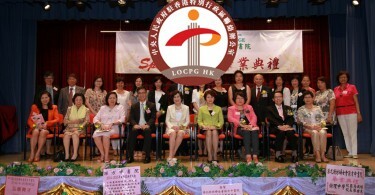 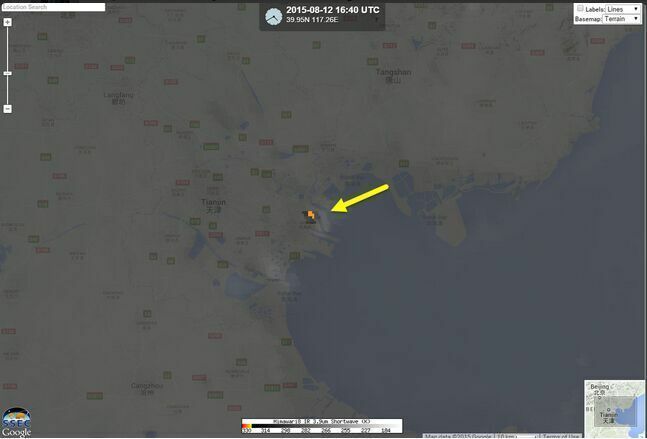 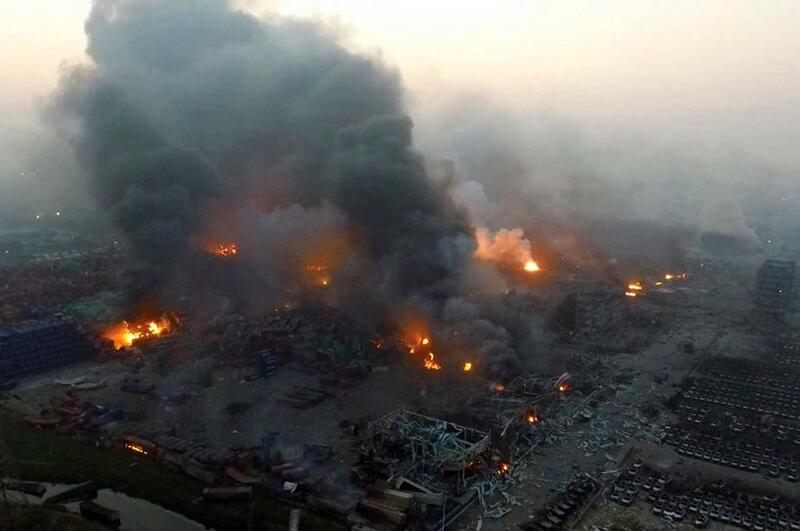 HKFP_LIVE: Tune in for rolling updates on the Tianjin explosion. 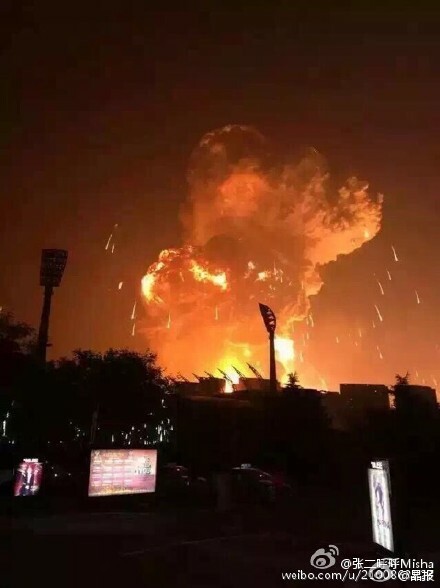 Witnesses said the explosion and aftermath “felt like the end of the world” on Chinese social media platform Weibo. 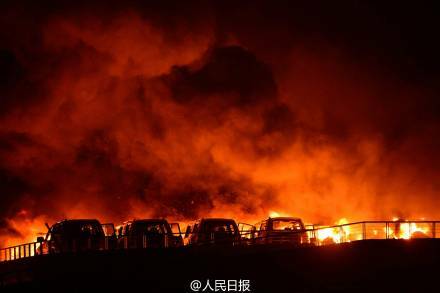 According to Beijing newspaper Jinghua Times, five fire engines were found badly damaged. 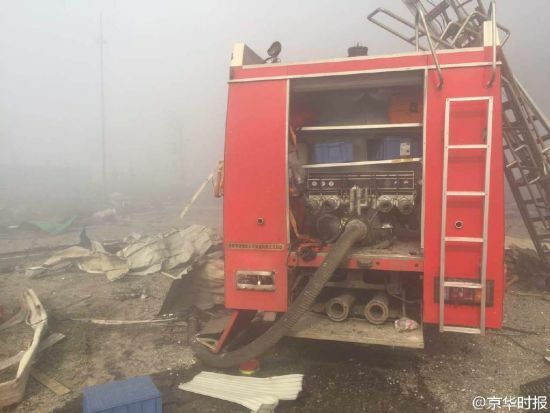 About three dozen firefighters are currently unaccounted for. 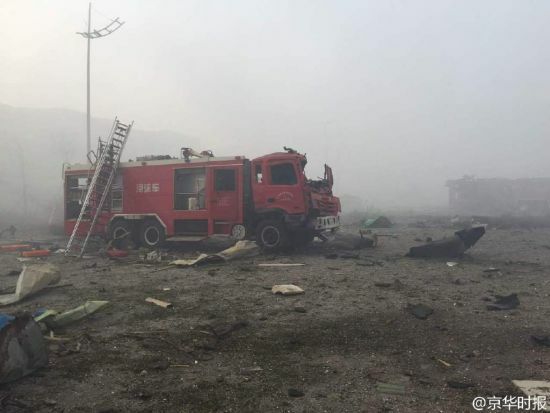 At least six firemen were killed after the second explosion, said to be stronger than the first one, hit about half a minute later, according to Chinese media reports. 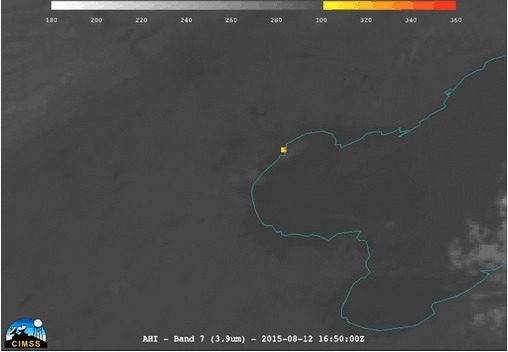 The strong blast was felt miles away in neighbouring Hebei Province, according to the China Earthquake Networks Centre. 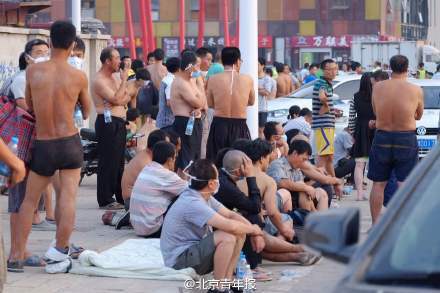 Tianjin residents rest by the street after the explosion on Thursday morning. 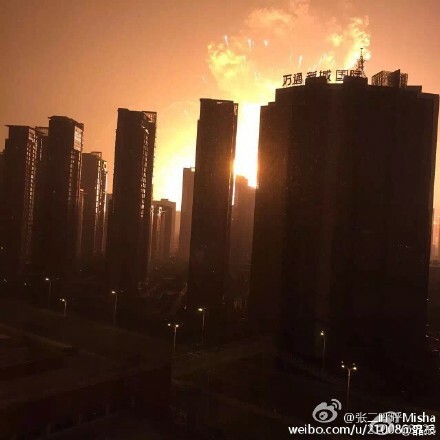 Photo: Weibo. 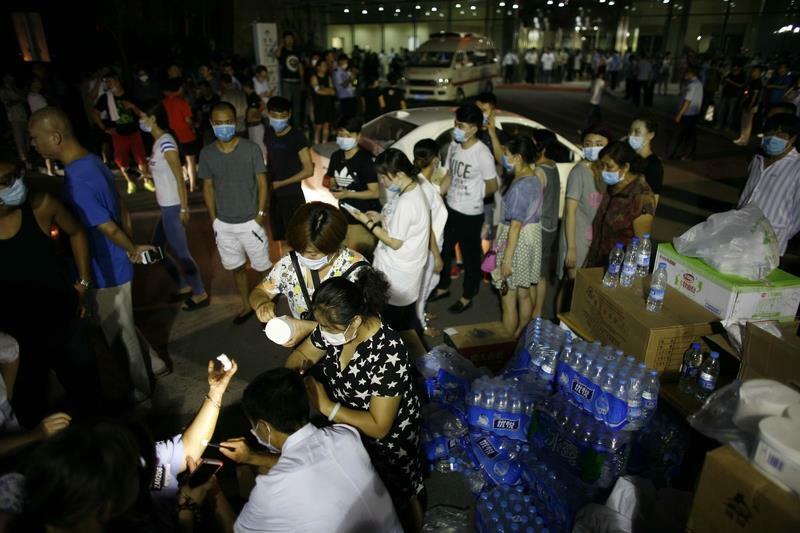 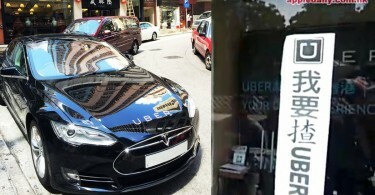 Outside a hospital in Tianjin. 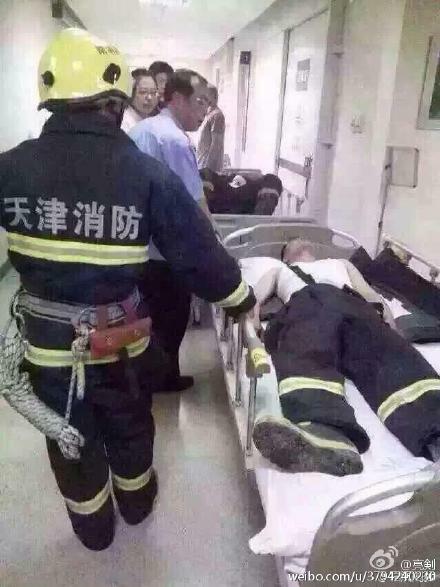 Photo: Weibo. 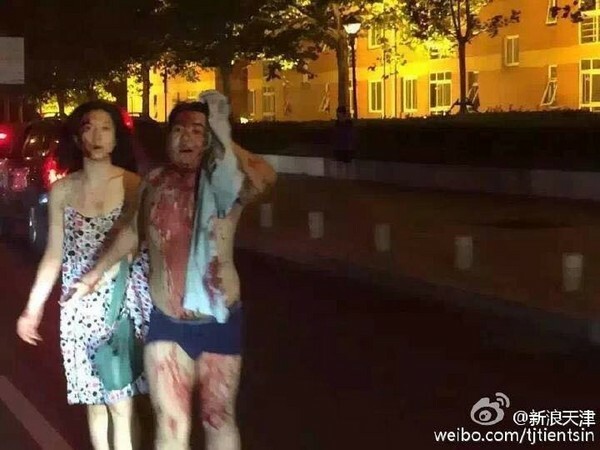 People running away from blast scene. 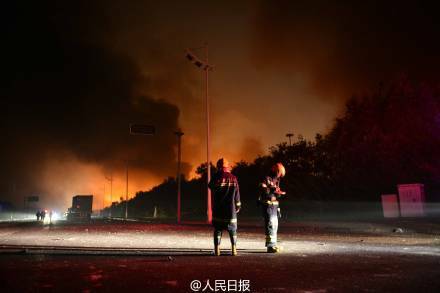 Photo: Weibo. 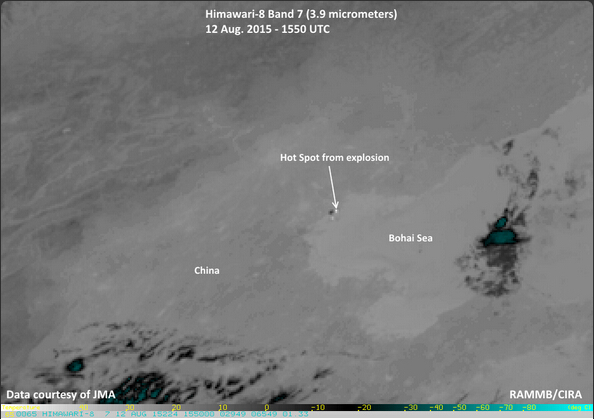 The force of the blast was so powerful that Japan’s Himawari-8 satellite picked up on it.